‘We have 100 judges to taste 2000 bottles from 37 countries,’ announced by Mr. Nikolas Prehn, the host of the China Wine Awards. 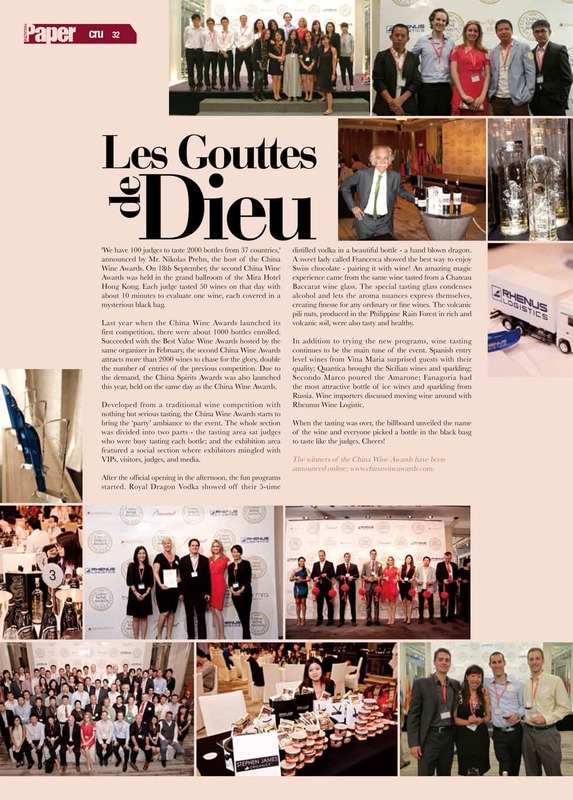 On 18th September, the second China Wine Awards was held in the grand ballroom of the Mira Hotel Hong Kong. 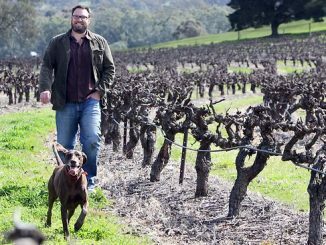 Each judge tasted 50 wines on that day with about 10 minutes to evaluate one wine, each covered in a mysterious black bag. 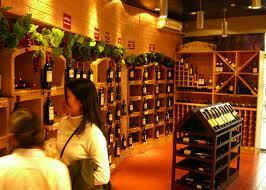 Last year when the China Wine Awards launched its first competition, there were about 1000 bottles enrolled. 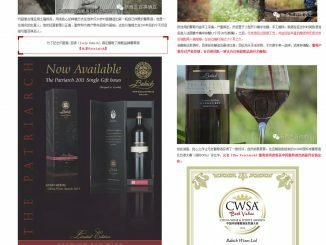 Succeeded with the Best Value Wine Awards hosted by the same organizer in February, the second China Wine Awards attracts more than 2000 wines to chase for the glory, double the number of entries of the previous competition. 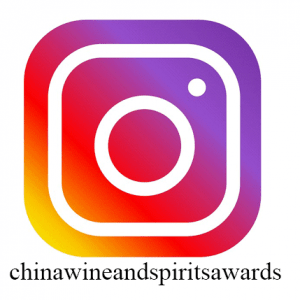 Due to the demand, the China Spirits Awards was also launched this year, held on the same day as the China Wine Awards. Developed from a traditional wine competition with nothing but serious tasting, the China Wine Awards starts to bring the ‘party’ ambiance to the event. The whole section was divided into two parts – the tasting area sat judges who were busy tasting each bottle; and the exhibition area featured a social section where exhibitors mingled with VIPs, visitors, judges, and media. After the official opening in the afternoon, the fun programs started. Royal Dragon Vodka showed off their 5-time distilled vodka in a beautiful bottle – a hand blown dragon. A sweet lady called Francesca showed the best way to enjoy Swiss chocolate – pairing it with wine! An amazing magic experience came from the same wine tasted from a Chateau Baccarat wine glass. The special tasting glass condenses alcohol and lets the aroma nuances express themselves, creating finesse for any ordinary or fine wines. The volcanic pili nuts, produced in the Philippine Rain Forest in rich and volcanic soil, were also tasty and healthy. In addition to trying the new programs, wine tasting continues to be the main tune of the event. Spanish entry level wines from Vina Maria surprised guests with their quality; Quantica brought the Sicilian wines and sparkling; Secondo Marco poured the Amarone; Fanagoria had the most attractive bottle of ice wines and sparkling from Russia. 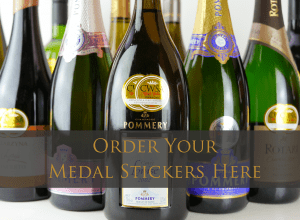 Wine importers discussed moving wine around with Rheunus Wine Logistic. When the tasting was over, the billboard unveiled the name of the wine and everyone picked a bottle in the black bag to taste like the judges. Cheers! 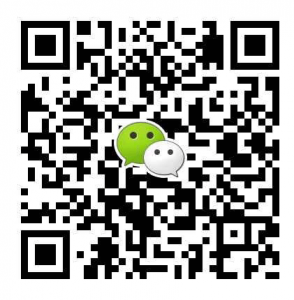 The winners of the China Wine Awards have been announced online: www.chinawineawards.com.